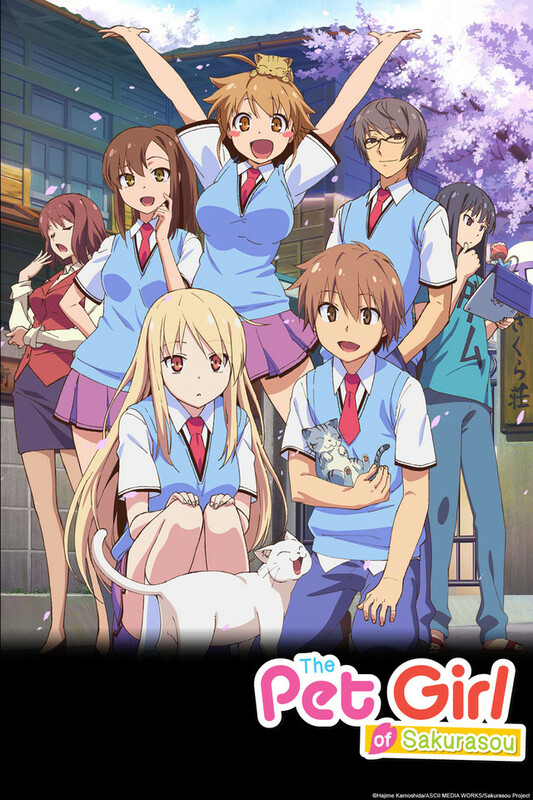 One day, Mashiro Shiina, a cute, innocent girl who's also a world-famous artist, moves into the dorm. Sorata thought he needed to protect Mashiro from the strange people living in the dorm, but she had her own incredible secret—she's bankrupt of the ability to live on her own! She gets lost whenever she goes outside, her room is a constant mess, and she can't even pick out her own underwear, let alone put them on. Sorata winds up appointed as her “owner” by the other dorm students, and so the “master and pet” life between average boy, Sorata, and brilliant girl Mashiro begins…? This story is a romantic comedy of youth told by a brilliant girl, an average man, and other eccentric people.